Hill stations are usually preferred by tourists both for a weekend holiday as well as a long vacation, as they provide an ideal escape from the sweltering heat of summers and the hustle-bustle of crowds. One such hill station is Lonavala, which is located in Pune district of the Indian state, Maharashtra. 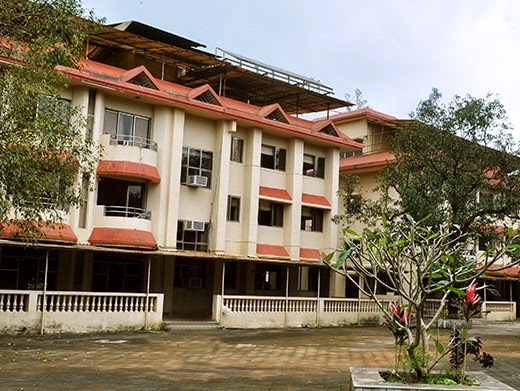 A weekend holiday in Lonavala rejuvenates travellers coming from the neighbouring cities. It has an elevation of about 2,047 feet above sea-level and offers serene natural environs to all its visitors. Tourists vacationing in this enchanting region would also come across ancient caves, beautiful lakes, historical forts and other attractions. The varying features of Lonavala give travellers the chance to enjoy different types of activities. Pleasant weather of this region is an added advantage for every individual visiting the hill station. There are many things to do in Lonavala for tourists who are looking forward to have an excellent time during their vacation spent in its majestic natural surroundings. Upon embarking on sightseeing tours, they can visit all the popular attractions of Lonavala. Among them is Bushi Dam, which is situated amidst picturesque hills and attract plenty of tourists during monsoon months. Rajmachi Fort is another great place to visit for the challenging trek that it offers to all the trekking enthusiasts. 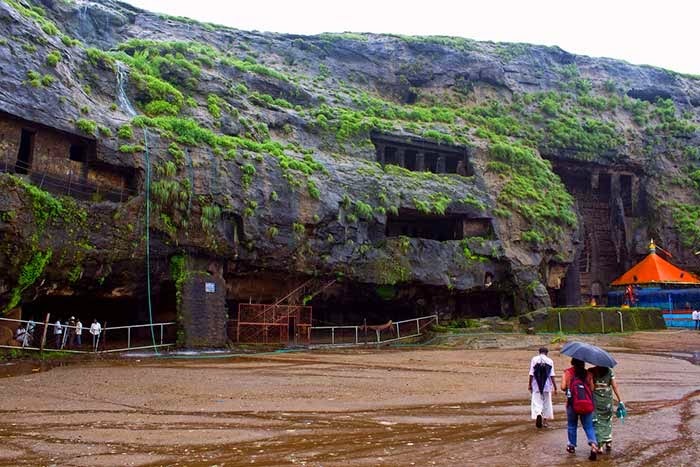 It is located at a distance of about 6 miles from Lonavala. Tourists can witness immense natural beauty and some charming birds during their tour of Lonavala Lake. A peaceful spot for travellers who wish to stay away from crowded places, Ryewood Park stretches over a vast area of 25 acres. Kids would find some exciting activities to indulge in, during their visit to this park. The Lonavala holiday packages give tourists the chance to explore all these fabulous offerings of the hill station at affordable prices.